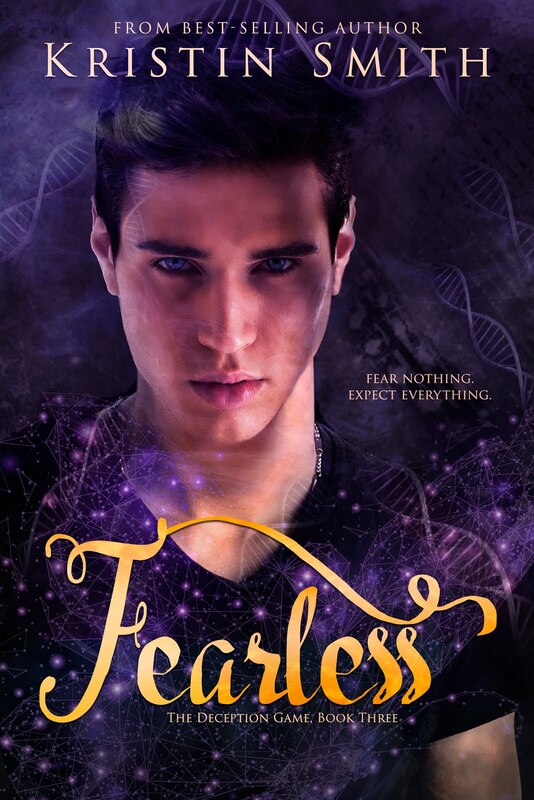 Kristin Smith: Fearless Release Day! 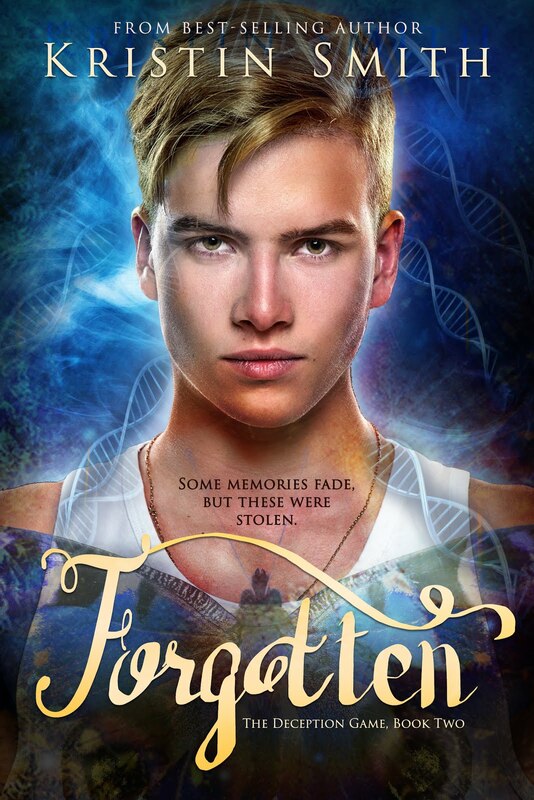 Clean Teen Publishing is excited to share that the third book in the exhilarating DECEPTION GAME Series by Kristin Smith is finally available! 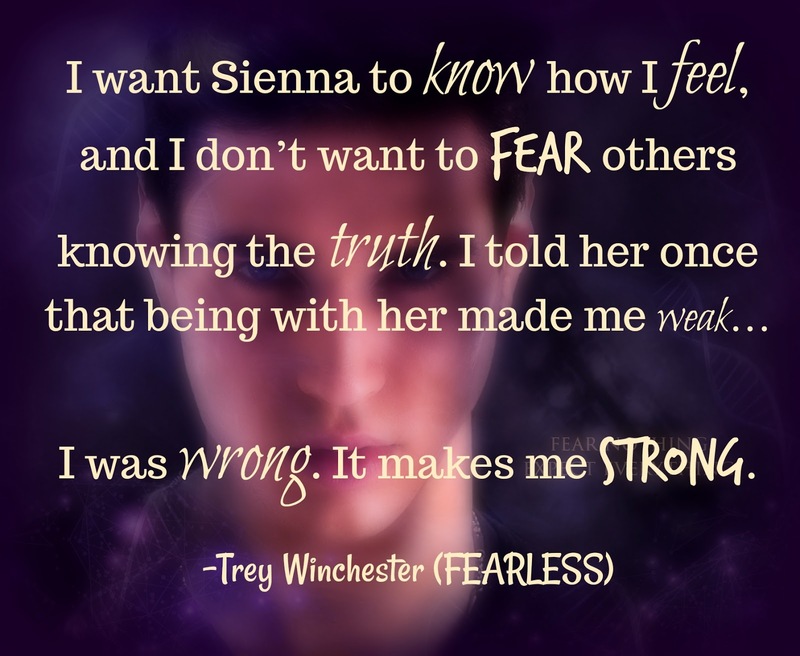 Grab your copy of FEARLESS today! 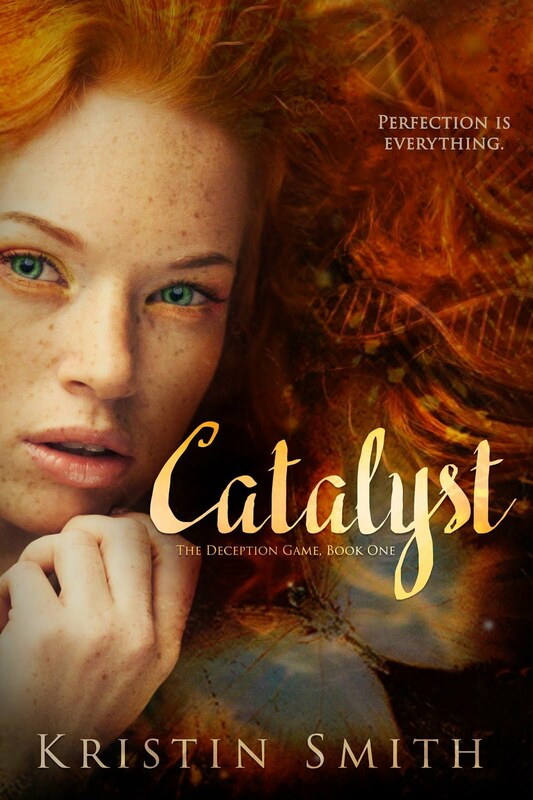 If you haven't started reading this series yet, now is a great time to do so as the first book— CATALYST— is currently free for two days only on August 28th and August 29th to celebrate this new release. Readers can grab their free copy on their Kindle or on the Kindle App through Amazon. In addition, this entire series is currently available in Kindle Unlimited, which means that Kindle Unlimited readers can borrow all three books in the series and binge read them for free! Kristin Smith is the best-selling author of the Deception Game series. When she’s not writing, you can find her dreaming about the beach, beating her boys at Just Dance, or belting out karaoke (from the comfort of her own home). Kristin currently resides in the middle-of-nowhere North Carolina with her husband and five incredibly loud but extremely cute boys. 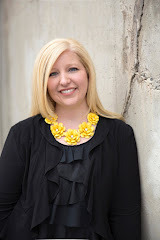 To read more about her obsession with YA novels or her addiction to chocolate, you can visit her at kristinsmithbooks.com. Congratulations, Kristin! You have a trilogy now. Congrats! And such beautiful covers. Oh, how exciting! Those covers are stunning, and I love the quotes, too. Many congrats on your latest release!